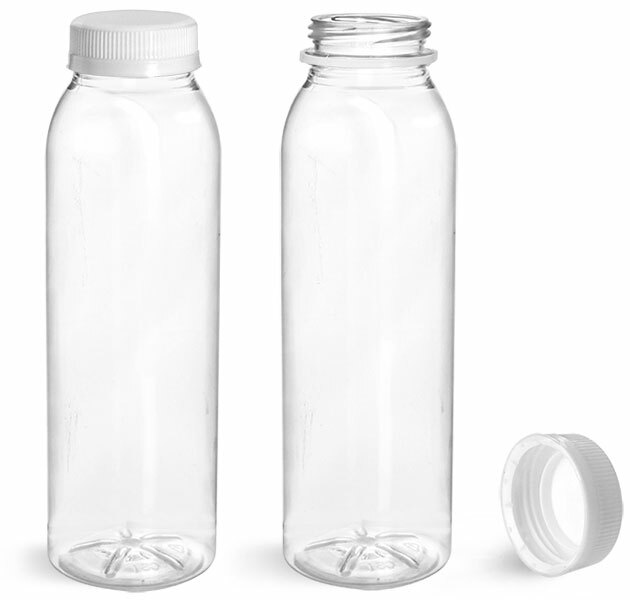 Looking for a container to package your energy drinks or other beverages? 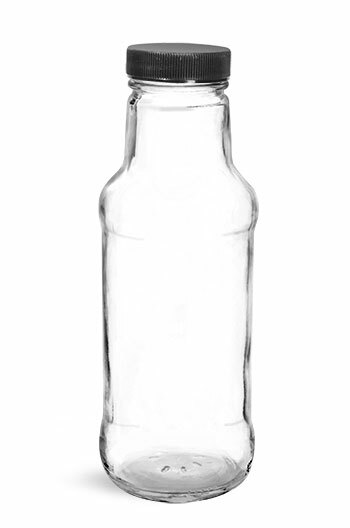 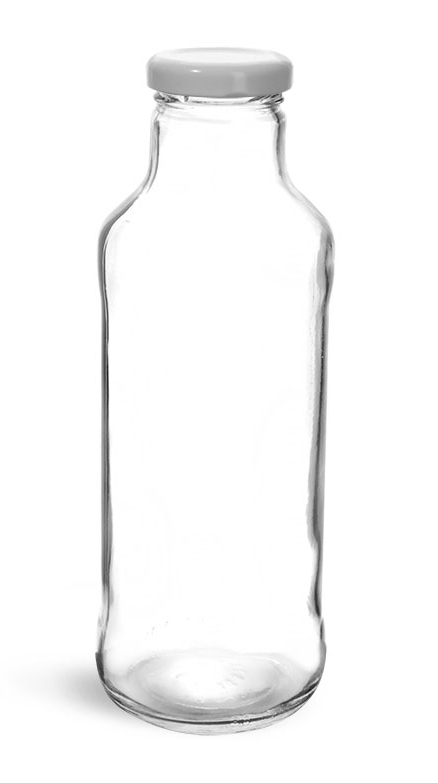 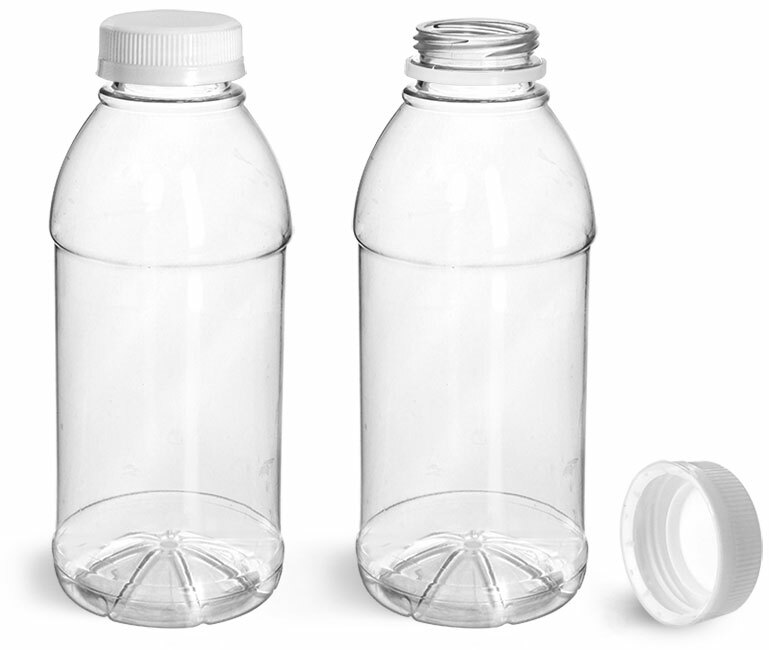 Try these clear PET round beverage bottles. 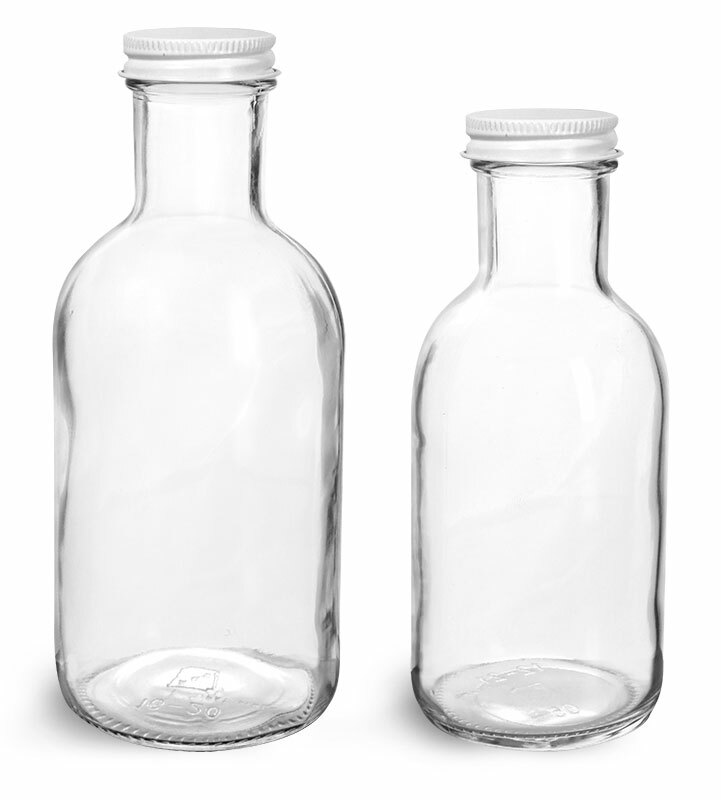 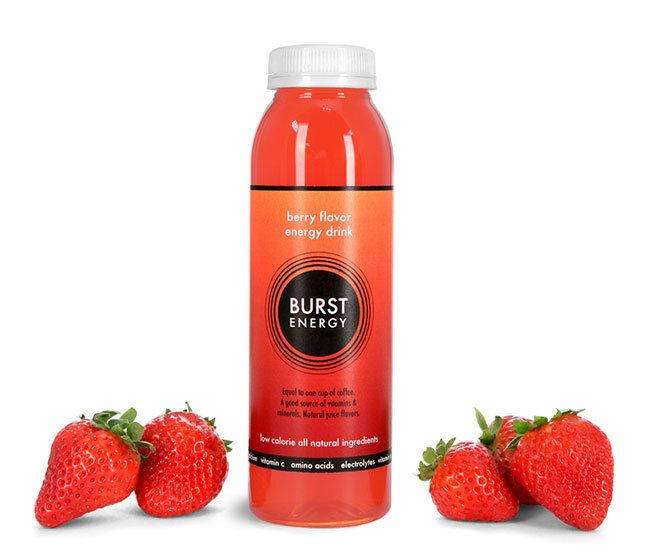 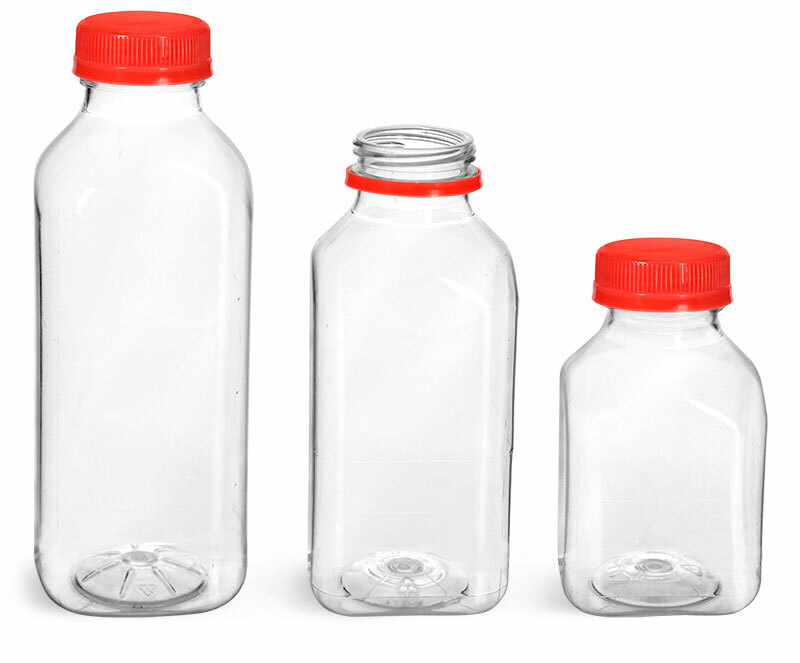 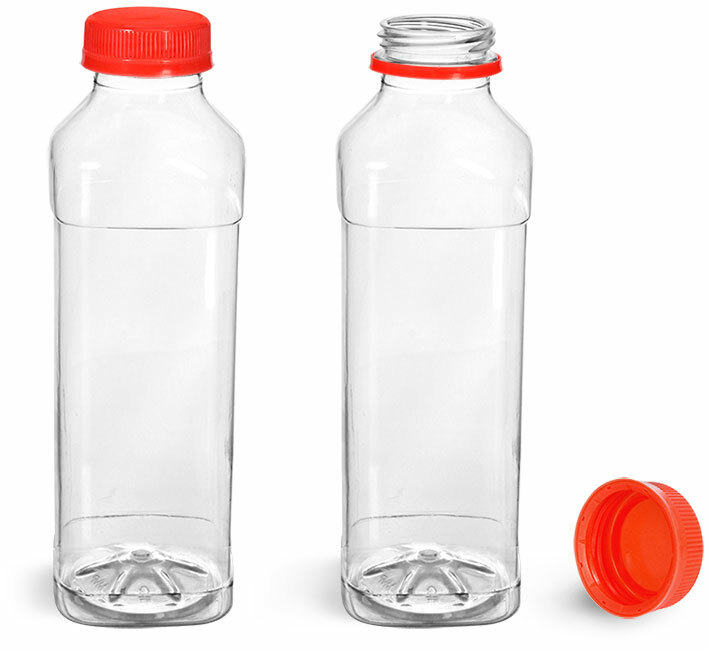 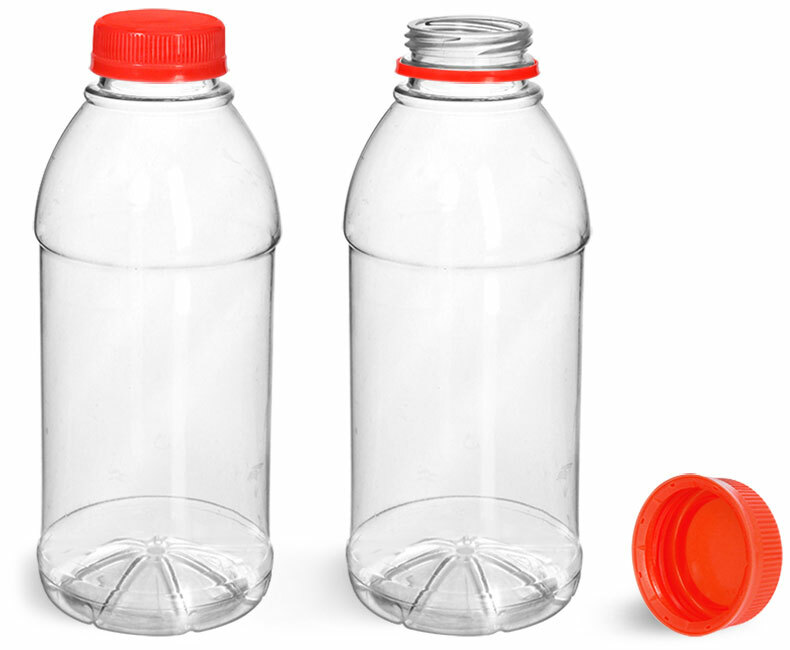 These bottles feature red plastic tamper evident caps which may help ensure that your product is safely packaged. 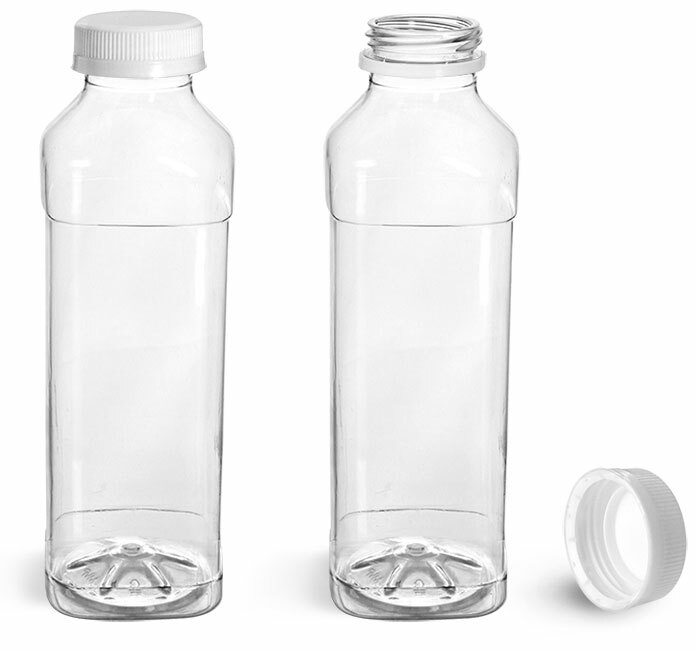 These clear plastic bottles could be a great option for packaging your line of juices, smoothies, energy drinks, sports drink, and many other beverages!